← How do engineers get creative and solve problems? 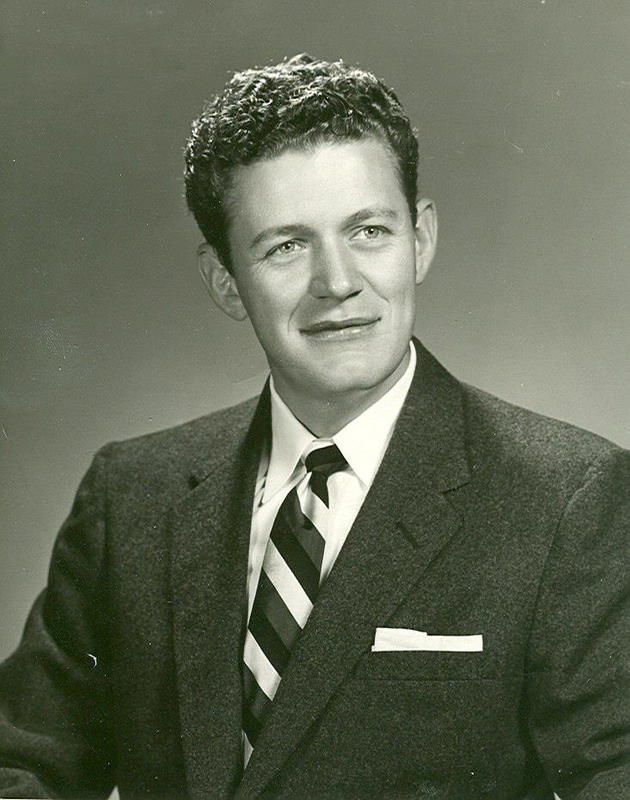 My father-in-law was a distinguished genius (in my opinion), curly hair like Einstein but dark, no mustache, full lips and a pleasant expression. As an electrical engineer and communications expert, he knew wavelengths, propagation theories, radar, amplifiers, oscillators, modulators, waveguides, and…well, you get the idea. No kidding! He could transform a farmers field into a multi-acre antenna, the ionosphere into a mega radio signal reflector, a helicopter into a low-flying top secret,… oops, he never spoke much about those things. Whether on vacation at Zion National Park or the LaBrea Tar Pits, he enjoyed, absorbed, assimilated, and took nature in, while pensive on a bench gazing through time and space. What does this have to do with peanut butter you ask? I’m getting there. Ferril Losee died in 2012, but I can almost hear him speak, “the velocity of the electromagnetic wave is inversely proportional to the square root of the dielectric constant of the medium,”  or on another occasion, “We solved the problem with frequency-hopping spread-spectrum-modulation, and pseudo random code, plus matched-filter integration.”  (Don’t feel bad, I’m not sure what these are either. What ever spectrum modulation is, he was an expert at spreading it.) As a professor, he lectured ‘ohms law’ like he was the german physicist Georg Simon Ohms himself, with depth of focus and application, remembering his pupils only when he turned around from the exhaustive chalk board every 15 minutes (I would know; I was there). As an engineer, he was spread thin taking sabbaticals regularly to leverage his expertise. And did I mention? He loved peanut butter. Okay, more about his career another time. This entry was posted in STEM and tagged Einstein, electromagnetic propogation, genius, ohm, peanut butter, radio frequency engineering, spectrum modulation. Bookmark the permalink. As a mechanical engineer, I’m eager for tomorrow! Forgot to add that my 88 yr old dad is an EE who works daily in his machine shop, so thanks for Part 1. I enjoyed it.